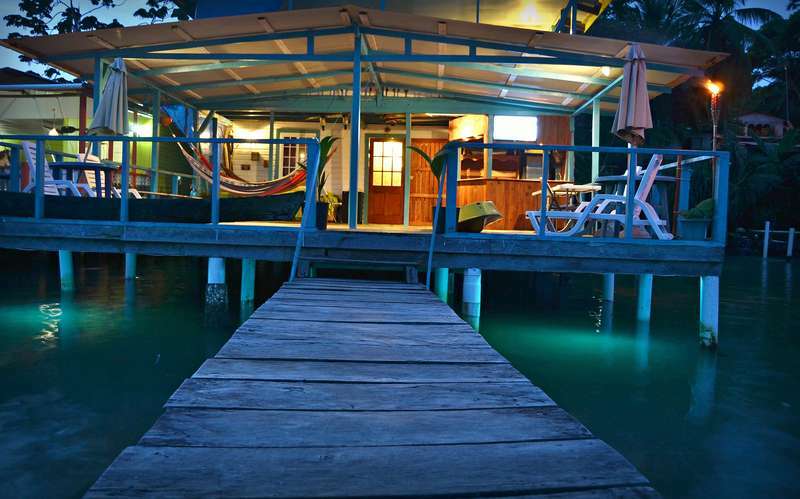 Bubba´s House is situated right over the water on Bastimentos Bay. A short distance from markets, restaurants and bars, we are right in the center of Town (Old Bank) and only 10 minutes by boat from Bocas del Toro town. Our privileged location allows our guests to enjoy many activities and tours departing right from our private dock, including: Snorkeling and diving tours, fishing tours, surf shuttles, sightseeing tours and much more. There are a few ways to come to Bocas del Toro from Panama City, the fastest is by plane, which takes around 45 minutes. The cost is around $145 for a one way ticket. Pricing is subject to change, for up to date information and availability check the airline´s website at AirPanama.com. Keep in mind that International flights arrive at Tocumen International Airport, and local flights depart from Albrook airport, which is around 20 minutes away by road. Once you arrive in Bocas del Toro, you can take a 10 minute water taxi ride to bastimentos for around $3. You can ask the taxi driver to drop you off directly on our private dock or from the public dock take the walkway to the right for about 50 meters. You will see a sign indicating our location. The ride from Panama city to Bocas takes over 10 hours, and it costs around $29. 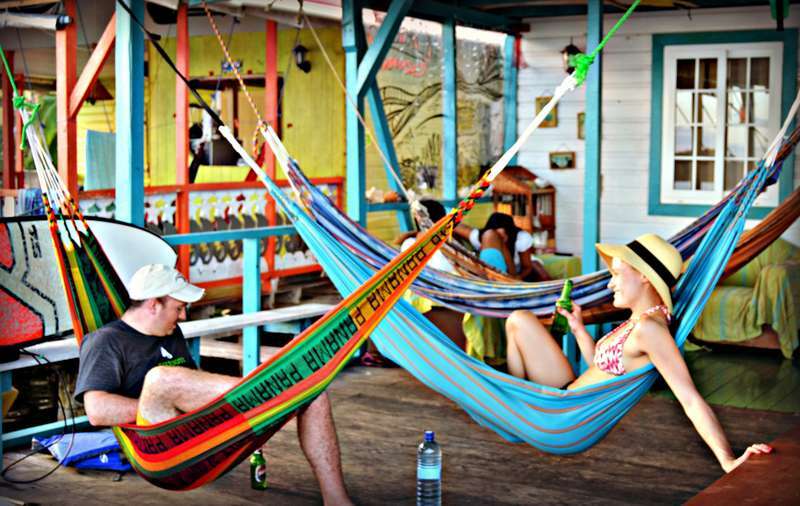 The bus will take you to Almirante, then you must take a ferry to Bocas. Then a water taxi to Bastimentos. IMPORTANT NOTE: The last boat from Almirante to Bocas departs at 6PM and the first boat from Bocas to Almirante at 6 AM. Bookings can be modified or canceled up to 3 days before arrival. Late cancelation or no-show will result in a charge equivalent to the first night of lodging. Bastimentos is a Cash only island, be sure you stop at the ATM in Bocas before arriving in Bastimentos .